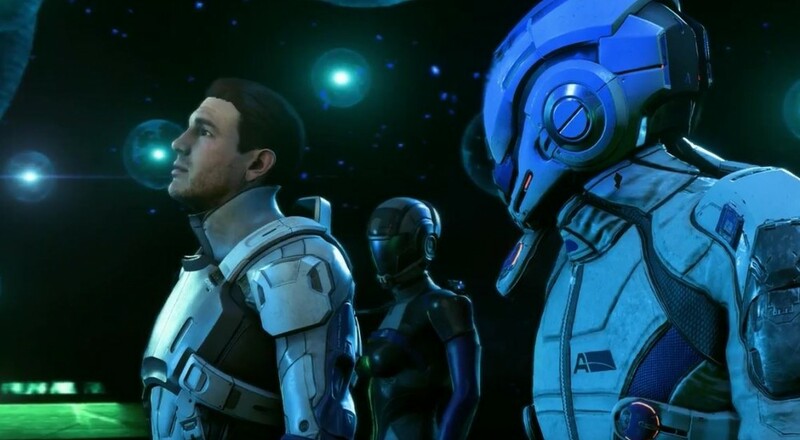 After the mode got leaked earlier this month, details are starting to get out there about what Mass Effect: Andromeda's co-op will actually entail. While it will share much in common with the "Galaxy at War" mode in Mass Effect 3, there are some improvements in the works. I'm glad the co-op mode from Mass Effect 3 will be making a return with some improvements, but I'll be curious to see how exactly that specific item store and Prestige XP pan out. I'm also interested in how it's going to tie into the single-player campaign. From the article, it sounds like there will be connections, but it won't have as big of an impact as it did previously. The most interesting aspect is that certain side missions in the campaign can be completed cooperatively and you'll have the option to jump into the co-op mode directly from the single-player pause menu. Mass Effect: Andromeda is slated for release sometime early next year.